The new Bentley GT Concept will be unveiled at the Geneva International Motor Show in March, the car is said to be positioned beside the Continental GT and not below it. 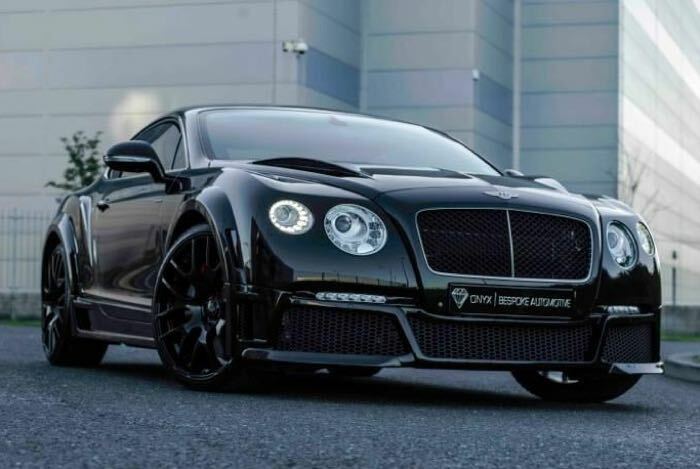 As yet there are no official details on the new Bentley GT Concept, although is is possible that it could come with a special version of the Audi 2.0 litre twin turbo V8 engine which has 500 HP, we can expect the Bentley version to feature more than 500 HP. As soon as we get some more details on the new Bentley GT Concept, including some photos of this new GT, we will let you guys know.